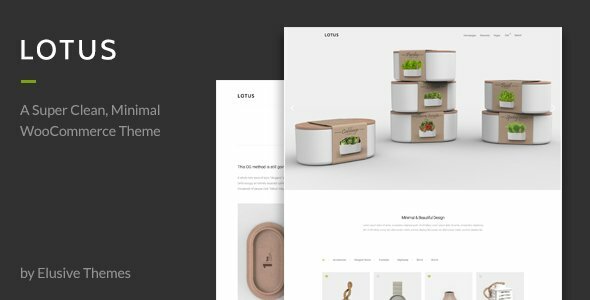 Lotus is a fresh and exciting minimalistic WordPress WooCommerce theme. Packed with user friendly high quality elements, you can be sure that Lotus will give your site striking aesthetics and usability while keeping a clean and fresh look. The theme comes with extensive documentation to help you understand & change each aspect of the theme. You can also use our help center and create a ticket if you have a question. Please note : Placeholder images may be used for the demo data.